Back in January, food crafters, grocers, chefs, journalists and activists from around the country gathered for the official Awards Ceremony in San Francisco. 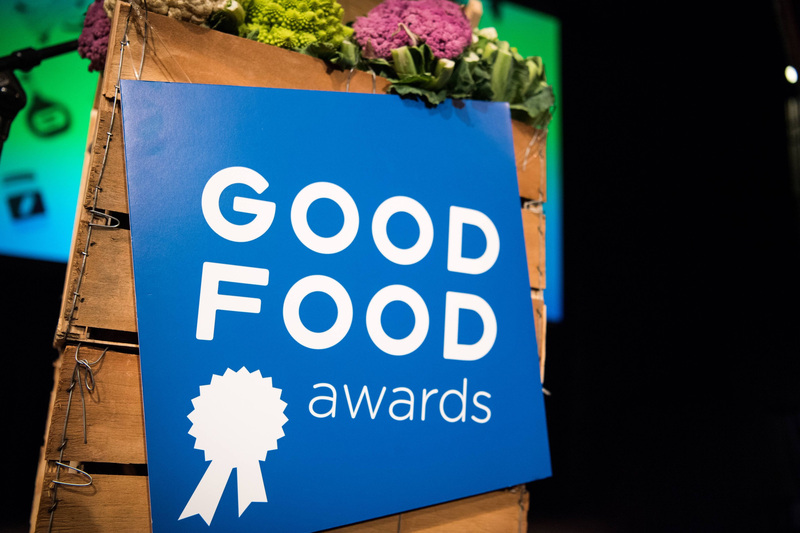 The Good Food Awards celebrate American food and drink crafters creating products that better our nation’s food system. Congratulations to the other winners in the Elixir category and the over 200 other Good Food award winners from this year! winners come from 34 states and Washington, D.C.